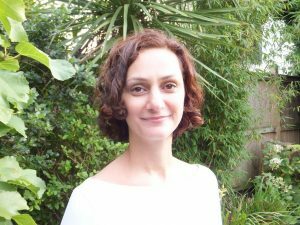 Since qualifying in 2004, Houri has undertaken postgraduate training in acupuncture for women, fertility and pregnancy, and worked consistently in this field, including treatments during assisted conception cycles, as well as childbirth. She has a particular interest in how acupuncture can support emotional health. 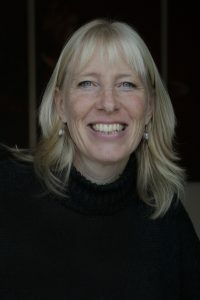 She is a member of the Acupuncture Childbirth Team, Brighton & Sussex. She lives in Hove with her family. Elaine has been practising acupuncture since 1993. She has always worked with a particular interest in pregnancy, gynaecology and fertility. She is passionate about supporting and promoting women’s health and well-being. Elaine is also qualified in nutrition.